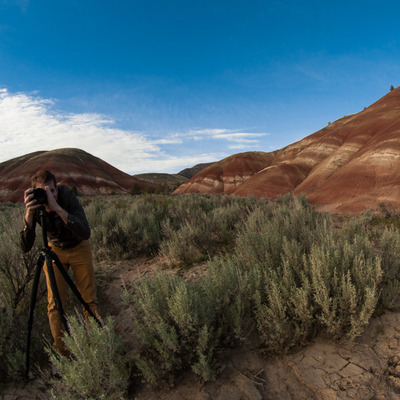 Footage from the Discover Oregon 'Mt. Hood in Spring' short film. Features spectacular views of Mt. Hood and the Cascade Mountains by night and day.